Sophisticated in its simplicity, a white Helmet video monitor will look great in any setting. With its delicate features, this home monitor will uplift the interior in a delightful way. 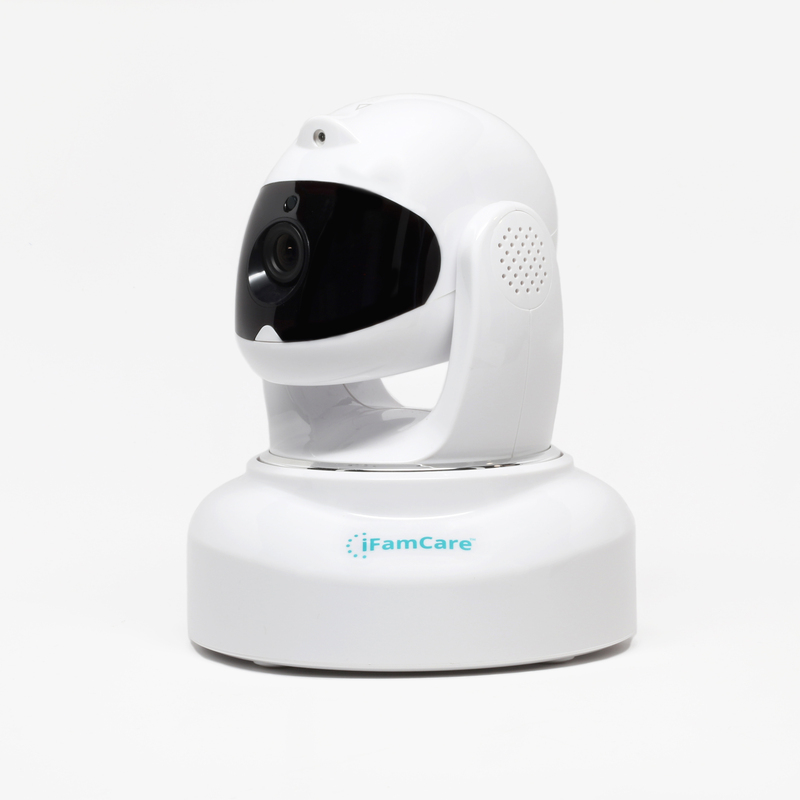 Quick installation and zero configuration set Helmet apart from other home monitoring systems. 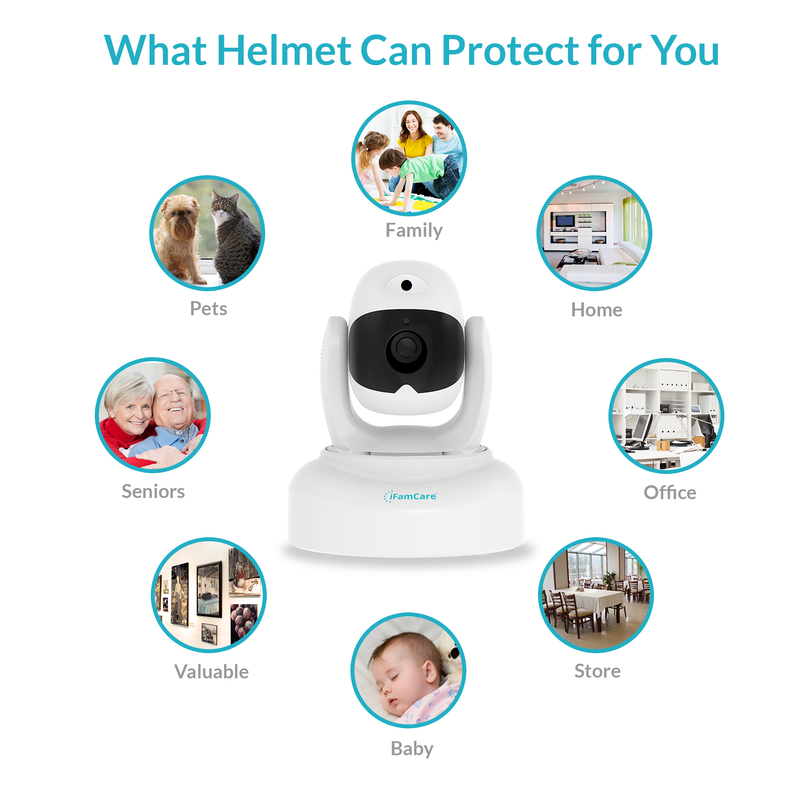 Helmet is not just another Wi-Fi wireless home video monitor. In an effort of making video monitoring fun, Helmet gives its users an opportunity to share, like, and comment on pictures shared publicly with other users.